The apartments at Bellavista are located in Monte Pego, a pretty hillside village situated within 10km of the coast and local, family friendly beaches and in close proximity to the laid back town of Pego. Bellavista is within one hour transfer time by car from both Alicante and Valencia International Airports and is within easy reach of the bustling beach resorts of Oliva, Denia and Benidorm. Built in a style typical of the region and maintained to a high standard, the apartments at Bellavista are arranged in three buildings over four floors, within private hillside gardens and affording spectacular views over the surrounding countryside. || The apartments are ideally suited for families and couples, offering one, two and three bedrooms and ranging in size from between 60 m2 to 100m2 of internal living space. Two bedroom apartments are located on the ground, first and second floors, three bedroom apartments are either ground floor (garden) or third floor (penthouse). There is ample parking for guests who wish to arrive by car. Each apartment has a furnished outdoor terrace or balcony, with uninterrupted panoramic views over the mature gardens, nearby mountains or the Marjal National Park (one of the most significant wetlands in Europe), with the Mediterranean on the horizon, perfect for enjoying a sundowner drink and relaxing with friends and family. Each apartment is self-catering; however guests can also enjoy lunch, light snacks and drinks at the pool-side bar, with a more extensive menu selection (including breakfast, a la carte dinner, theme nights and take away pizza) available at Restaurant L’Imprévu, which is conveniently located in the grounds of Bellavista. Spend days lazing by the pool or exploring the shops and attractions of nearby towns, or those interested in a little more excitement can take advantage of a variety of activities nearby, which include: cycling, hiking excursions, horse riding, water activities (windsurf, kite surf, sailing, boat trips, canoeing), all of which can be arranged by our reception and are available on a seasonal basis. Mini-golf and table tennis are available free of charge. Every apartment at Bellavista benefits from a fully equipped kitchen, including fridge freezer, oven, electric hob and washing machine, a well-appointed living room, including dining area, spacious bathroom with shower or bath, furnished terrace and complementary high speed wi-fi. Each two-bedroom apartment offers one bathroom, with two bathrooms for apartments with three-bedrooms. Air-conditioned apartments and apartments suitable for guests with pets are available on request, subject to availability. With well-kept interiors and comfortable furnishings, each of the apartments at Bellavista is tastefully designed, with a hint of the Mediterranean and fully equipped to ensure you have an enjoyable, carefree holiday. 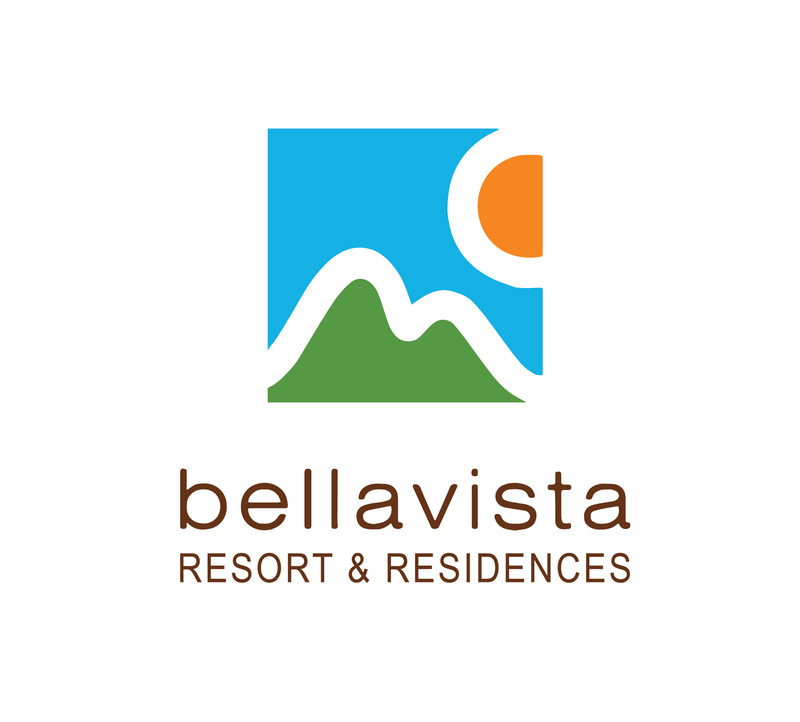 The apartments at Bellavista offer a unique vacation experience with all the comforts of home.